http://www.corbettreport.com/mp3/2019-01-28%20James%20Corbett.mp3 James Corbett joins Keith Knight of Don’t Tread on Anyone for a brainstorming session about conspiracy theories and conspiracy facts. 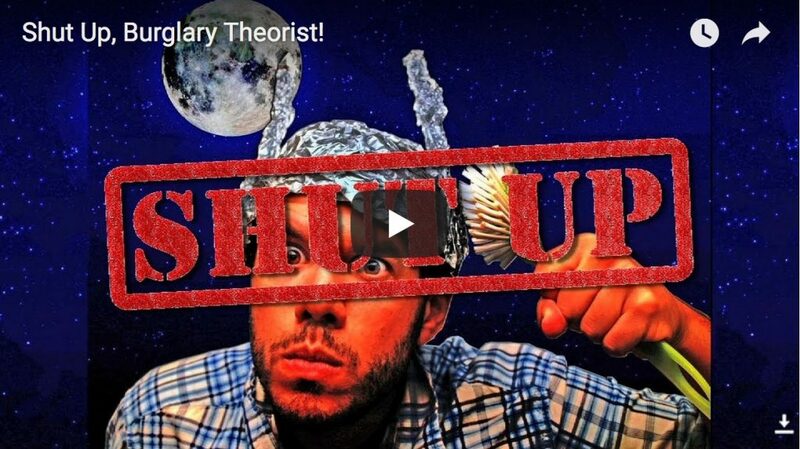 We run through a list of some proven conspiracies and discuss why the so-called skeptics dismiss all conspiracies with logically fallacious arguments. http://www.corbettreport.com/mp3/2018-08-20%20Keith%20Knight.mp3 James Corbett joins Keith Knight of Don’t Tread on Anyone to discuss the philosophy of voluntaryism and the role that conspiracy research played in shaping his understanding of the real nature of politics. Also, don’t miss James’ left field answer to the question of the must-read book he would recommend. http://www.corbettreport.com/mp3/2017-07-12%20James%20Corbett.mp3 Enjoy this great conversation between host Doug McKenty and James Corbett, producer of the well established Corbett Report website. They discuss the nature of conspiracy theory and delve into the characteristics of quality journalism in the age of open source intelligence. http://www.corbettreport.com/mp3/qfc028-lq.mp3 Did you know that Cheney and Obama are eighth cousins? Or that Obama and McCain were 22nd cousins? Or that every US president in history can trace their roots back to British royalty? Is it true, and if so, what does it mean? Join James for this month’s edition of Questions For Corbett where he ponders this as well as natural monopolies, the viability of conspiracy theories, peak oil, 3D chess and more. http://www.corbettreport.com/mp3/2015-09-10%20James%20Evan%20Pilato.mp3 This week on the New World Next Week: the 9/11 terror psyop turns 14; a new study shows “conspiracy theory” is losing its edge; and MediaMonarchy returns with a vengeance as James quits his corporate job.